Proper upkeep of properties as well as visibility from law enforcement officers is critical to crime prevention and economic revitalization of the area. 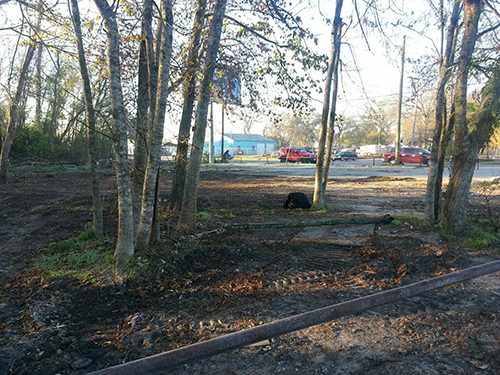 The District contracts with the Harris County Sheriff’s Office to provide a Nuisance and Abatement Deputy to focus on public nuisance issues. For definitions of what constitutes a public nuisance or to fill out a form to report an issue please use the link below, call 281 757-1788 or mail the form to the Airline Improvement District, P.O. Box 38460, Houston, Texas 77238-8460. 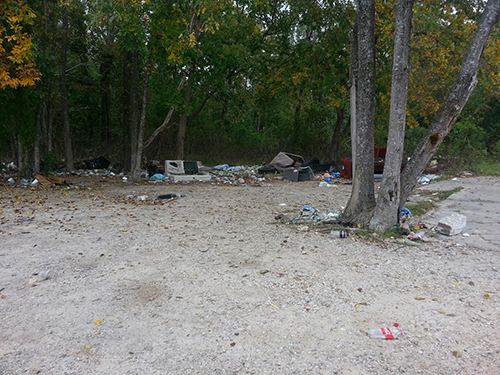 A street address where the nuisance is located must be provided in order to report an issue. If no street address is visible please provide the closest address and cross streets. The Deputy does not enforce deed restriction violations.